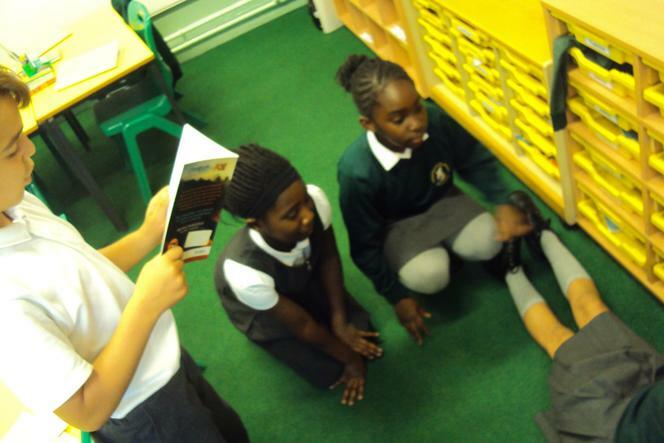 Year 5 are using Pie Corbett's talk for writing across the curriculum. 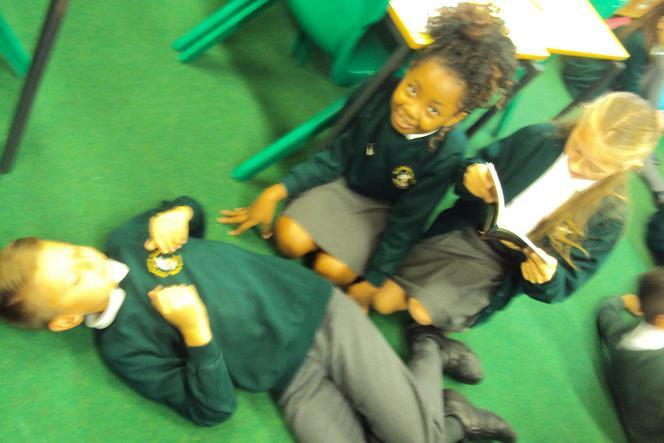 They have been using 'Text mapping' to help them retell main events in the story. 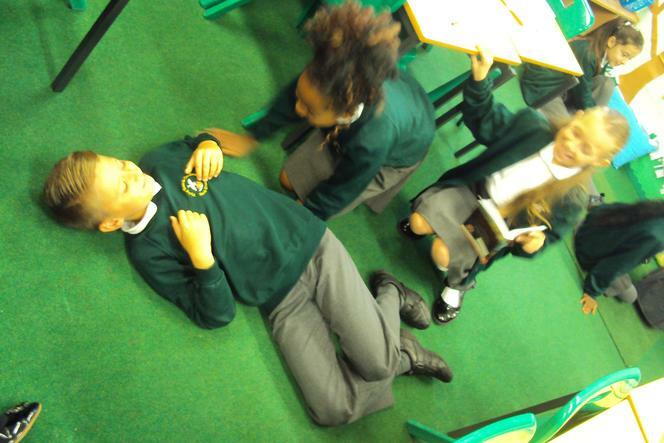 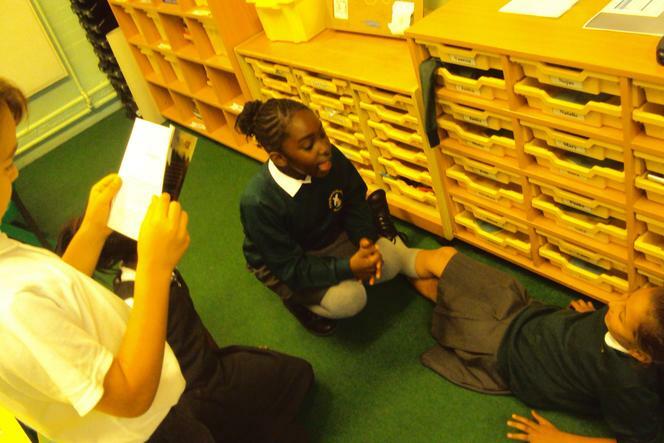 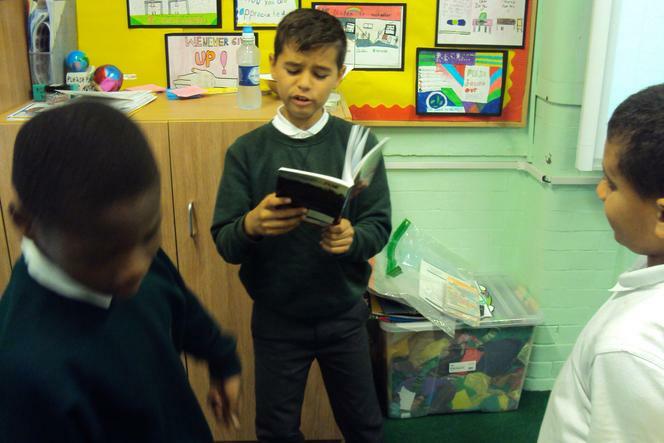 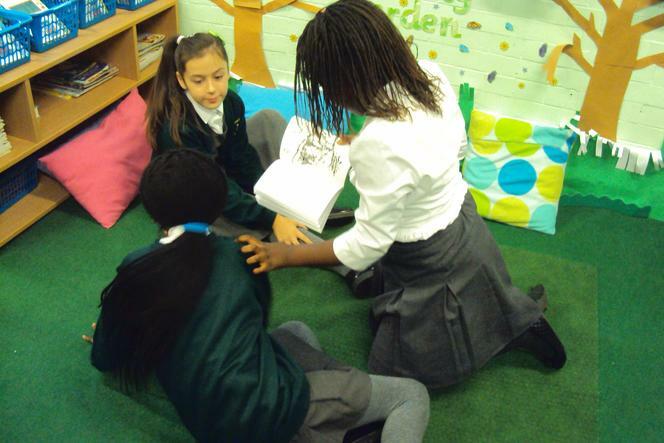 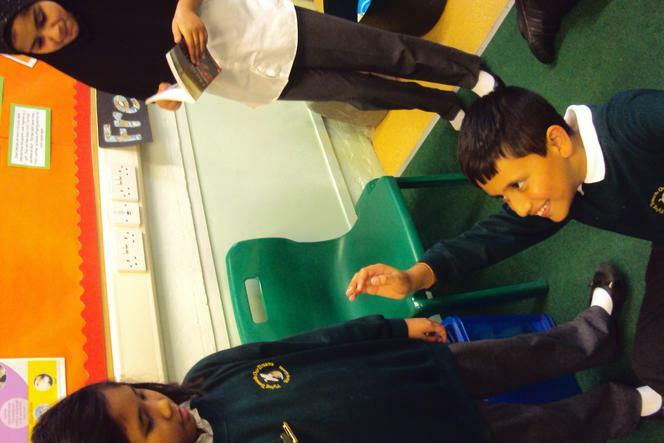 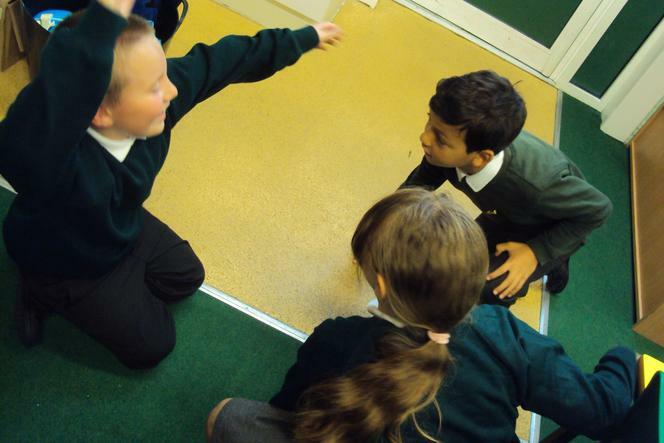 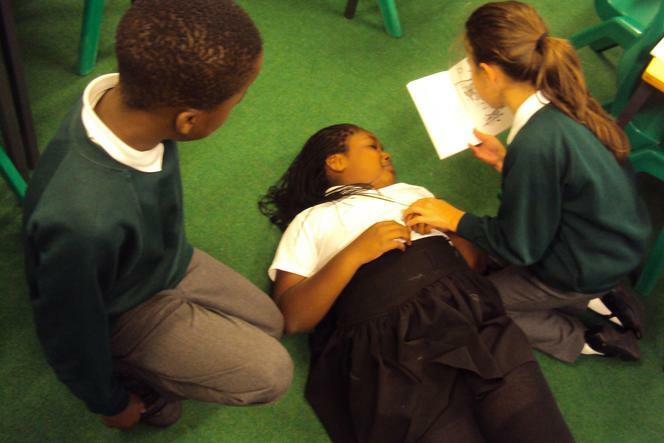 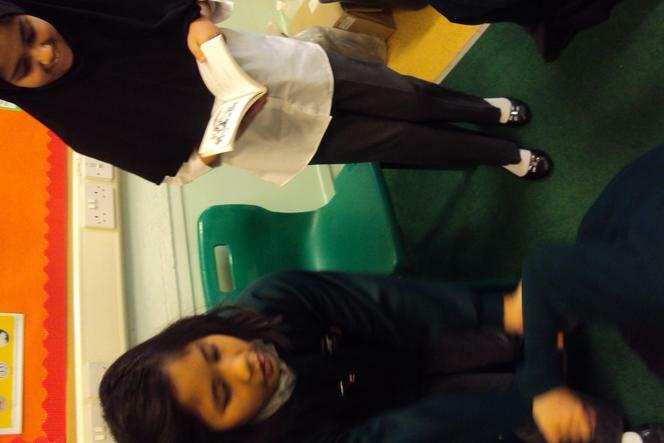 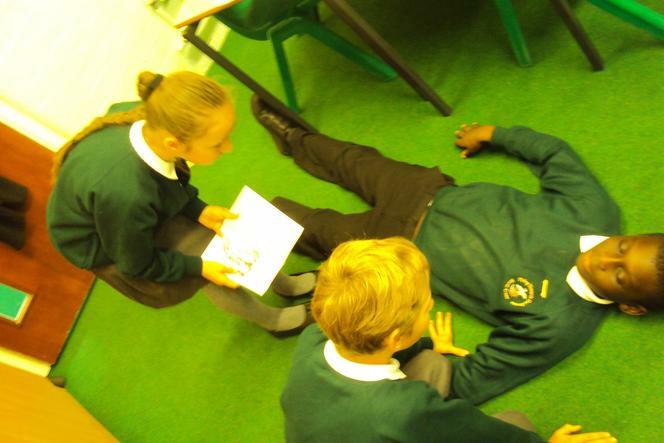 They have also used strategies such as hot-seating and role play to help them empathise with characters and write from their point of view.